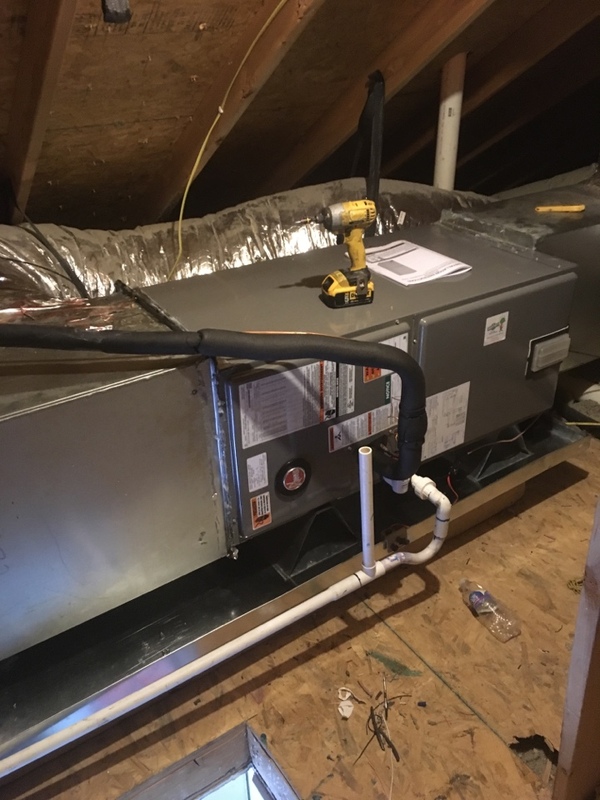 Martin’s Heating & Air, Inc. provides air conditioning, heating and Air Duct repair, service, installation and services in Bella Vista, AR, and surrounding areas. Check out what some of our customers are saying about Martin’s Heating & Air, Inc. Air Conditioning, Heating, and Air Duct services. Replaced 3 ton heat pump system in Bella Vista Northwest Ar. Servicing a heat pump in Bella Vista, Northwestern Ar. Furnace tune up in Bella Vista, Northwest Ar.